Ocean Drive is one of the best locations in Manhattan Beach located just behind the Strand houses. Currently a duplex. This property offers the ability for a direct Ocean view over the Strand properties to the west giving you amazing views. It's an oversized half lot of 1,718 sqft allowing you to get a maximum 2,920 sqft of living space. It is rare for Ocean Drive properties to become available so don't miss your opportunity to get a great property. Live in one unit and rent out the other, rent both or build your dream house. Lot Size: 0.04 Acres / 1718 Sq. Ft.
SchoolsClick map icons below to view information for schools near 4314 Ocean Drive Manhattan Beach, CA 90266. Listing provided courtesy of Ray Joseph, Palm Realty Boutique, Inc..
Home for sale at 4314 Ocean Drive Manhattan Beach, CA 90266. 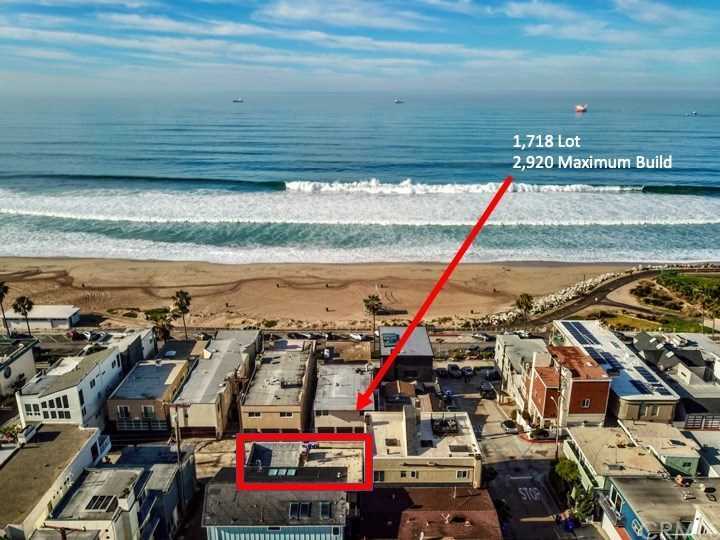 Description: The property at 4314 Ocean Drive Manhattan Beach, CA 90266 in the subdivision with the MLS# SB18297764 is currently listed for $1,975,000 and has been on the market for 115 days. You are viewing the CRMLS listing details of the home for sale at 4314 Ocean Drive Manhattan Beach, CA 90266, which features 0 bedrooms and 0 bathrooms, and 0 sq.ft. of living area.